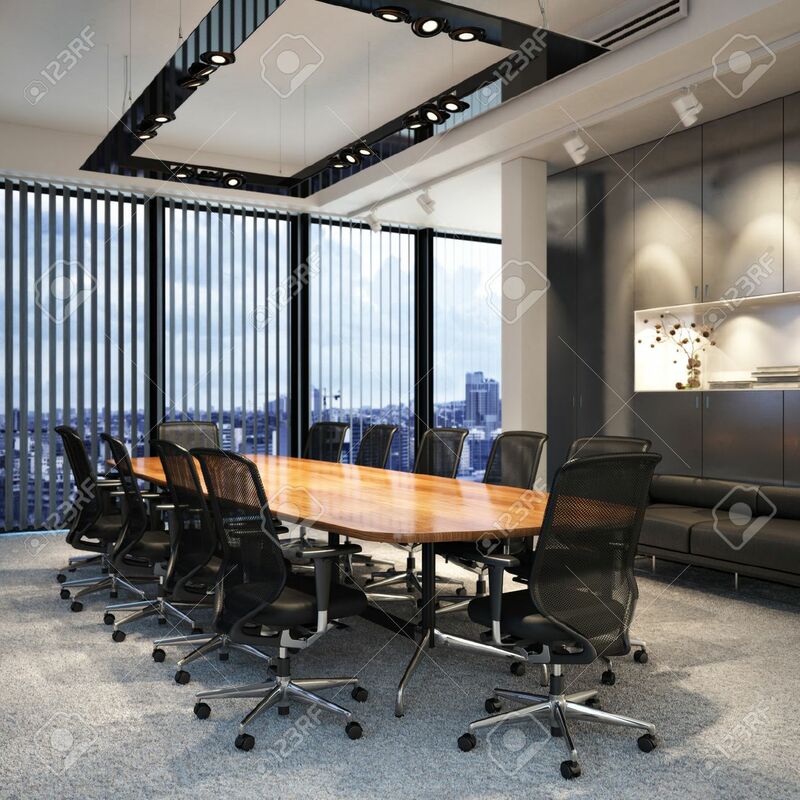 Executive Modern Empty Business Office Conference Room Overlooking.. Stock Photo, Picture And Royalty Free Image. Image 52414905. Stock Photo - Executive modern empty business office conference room overlooking a city. Photo realistic 3d model scene. Executive modern empty business office conference room overlooking a city. Photo realistic 3d model scene.